This is a fun time of year for me. This is the time of year when I get to read, talk about and experience the wonders of all kinds of year-end strategic planning (and review) processes. It’s a blast because, for the most part, most people get it terribly wrong. They get it wrong because they follow dated template frameworks that don’t apply to their businesses, seek answers to self-referential questions and spend hours doing something that feels like work but will probably never have any real impact on their business. 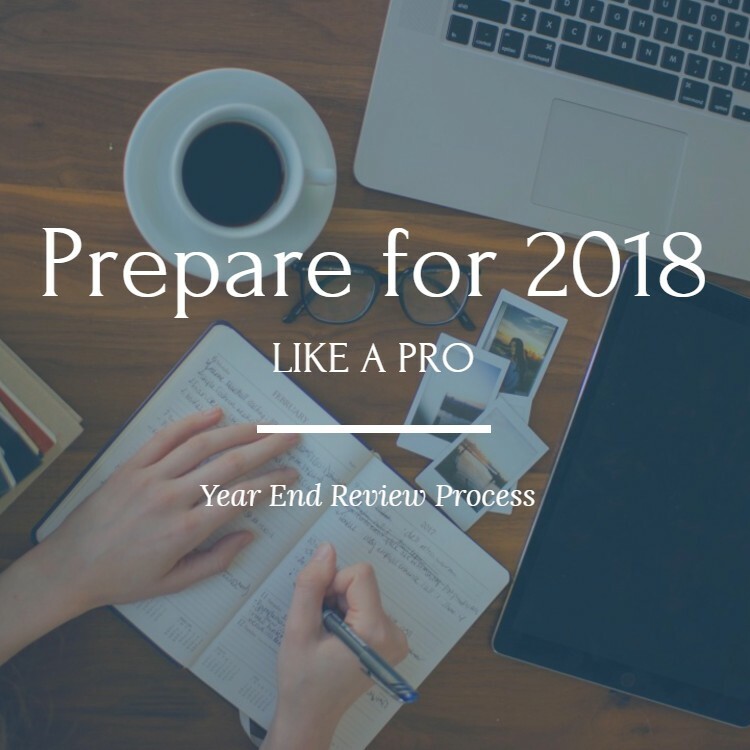 My goal in this post is to give you a few quick and dirty concepts you need to consider to get the most out of your strategic planning process this year - hopefully not just a template. So before you tape your over sized Post-It notes to the walls or crack that new box of dry erase markers let’s talk about a few things. 1. Your strategic plan is not your step-by-step how to run your business manual for the next year. It’s also not a budget. You need to think about strategy more simply and in terms of the choices you need to make that will get your business in front of the people that matter most - your customers. While budgets, cascading goals, benchmarks and actions are important it should all stem from the choices you make about the specific customers you serve and how you will serve them better than anyone else next year. Take Away: In the strategic planning process don’t let your thought process or conversations go down day-to-day operations rabbit holes. Save the breaking down of specific responsibilities, tasks, benchmarks for later. Use something like the Balanced Scorecard (link takes you to Balance Scorecard website) to help focus on the broader financial, operational, people and customer perspectives. 2. Your strategy (or strategic plan) is not going to be perfect and that’s OK.
You’re strategy can and probably will change over time and that’s a good thing. You’re eye on the prize needs to revolve around revenue (not just controlling costs) and your customers. You want your business to be able to adapt to the changing needs and expectations of your market while honoring your vision. That means there’s always going to be a little bit of uncertainty in your planning. Give yourself permission to be OK with uncertainty as long as you’re setting up benchmarks along the way to test your strategy assumptions about your customers and the market you’re serving. If you were as addicted to Gordon Ramsay’s “Kitchen Nightmares” as I was you’d know one of the things he commented on most was the inability of restaurateurs to update their menus. So, to quote Chef Ramsay, don’t be an “idiot sandwich” and shoot for less-than-perfect. Take Away: Don’t fight over what you can’t predict. If you run into spots where assumptions feel murky because they are based on future outcomes then you should set up times to revisit in the follow up in the next weeks/months/quarters. Conversations about what you can’t control can be draining and detract from the process. Getting to the heart of making good decisions means getting to the heart of the data in your business. I’m sure (hoping really) that you had goals set for yourself through this past year. List them out and how close you were/are to achieving them. What do your sales figures look like? How big is your market? What are your margins? Who are your best customers and how many of them did you serve? When going through the strategic planning process it’s easy to get distracted by the big broad brushstroke topics. It’s easy to set goals of just “doing more” of certain activities in the next year. What’s hard is getting to the nitty gritty of your business. It’s getting real about what worked and what didn’t in a quantitative way and being honest about how you spent your time/resources/money this year. No one likes to admit to making bad choices or mistakes but you need to get real about where you are now if you’re going to give yourself a fighting chance to get better. Remember, when it comes to data and planning - garbage in = garbage out. Take Away: Have the data of your business ready before you go into the strategic planning process. Spend some time getting re-acquainted with what’s going on in your business. This is more than just running some blanket financial statements. Look back at what you decided were key performance indicators in the past and, as honestly as possible, figure out where you stand today. Whatever your strategic planning process looks like it’s my hope that you think about the three concepts I’ve listed above. At the heart of this process you’re announcing what’s important to your business and customers, setting goals and priorities and trickling that information down into the eventual actions and benchmarks your business needs to take to be successful. Please don’t just use some generic out of the box framework because it feels easy. Make sure the frameworks and tools you choose are relevant and will authentically support your business.